Aww, I love this, but I'm a sucker for Valentine's Day. 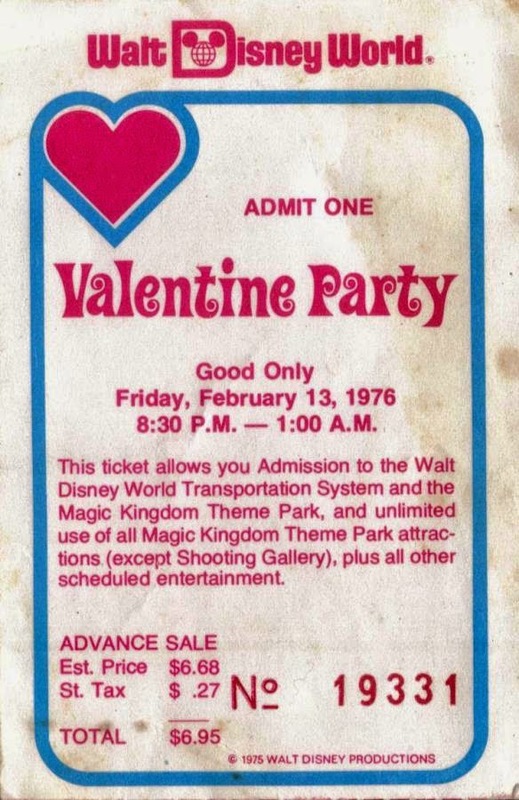 My Valentine and I plan to spend our Heart Day morning at MK sharing a Citrus Swirl, sitting in the rocking chairs and peoplewatching at either Tom Sawyer's Island or in Liberty Square, cruising on the Jungle Cruise, becoming enchanted in the Tiki Room, taking a spin on the Peoplemover, and finishing off with a train ride around the park. Swoon!